The Annual World Music Day Concert Celebration hosted by the french institute abuja could not hold successfully this year on the 21st of June 2014 due to weather condition. 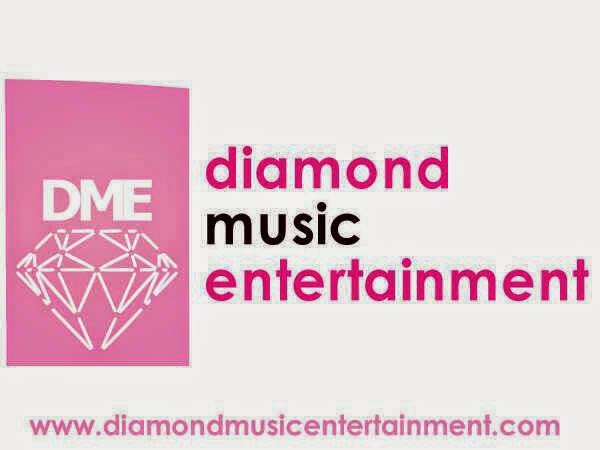 But not relenting , the FRENCH INSTITUTE in collaboration with DIAMOND MUSIC ENTERTAINMENT ,is still in a festive mood aimed at providing a platform for the appreciation of music to remind music lovers about the World Music Day . The music concert will hold on the 12th of December 2014 ,at the french institute No 52 Libreville street off Aminu Kano , wuse 2 Abuja. Julietta (Queen of Pop ) , Blaqboi , Mike Wonder , Oso - Onidirin , Maxsteel , Jayson Gold , Noel Empraw , Beam Sar , Bullet T , Lady Ucha , Akawo D Tax Collector , Root Boy Panama , Lady Joy , Igbo Kuta , Diamond Star Band , Bartho and his band , Lawrence , Papa Kosa , I Rep Diamond Crew MC - Maquine (Ray Power FM ) and Vivian Rein . The idea of the world music day was born in France , where the first all night music celebration to mark the beginning of summer that took place in Paris in 1982 . Ever since the festival has become an international phenomenon celebrated on the same day in more than 460 cities in 110 countries. LA Fete de LA Musique is above all a free popular music celebration that allows the expression of music in a cheerful atmosphere. it aims at a large audience working to popularize musical practice for young and not so young people from all social background s it gives an opportunity to communicate and share a very special moment through music.